The classic Moscow of the Romanovs, Leo Tolstoy, ballet impresario Sergei Diaghilev and cellist Mstislav Rostropovich is well known around the world: The Kremlin, the Bolshoi Ballet, the Tretyakov Gallery, the Pushkin State Museum and the Conservatory top most to-do lists. But there's another Moscow  alternately ostentatious, hip, crass, beautiful, elegant, luxurious and fascinating  that all visitors to the city must see if they want to get a feel for what this place is all about. 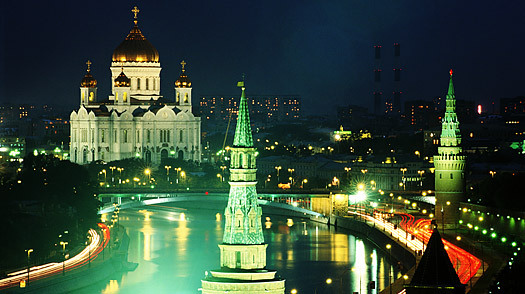 Moscow Guide: Find travel deals, hotels and more!